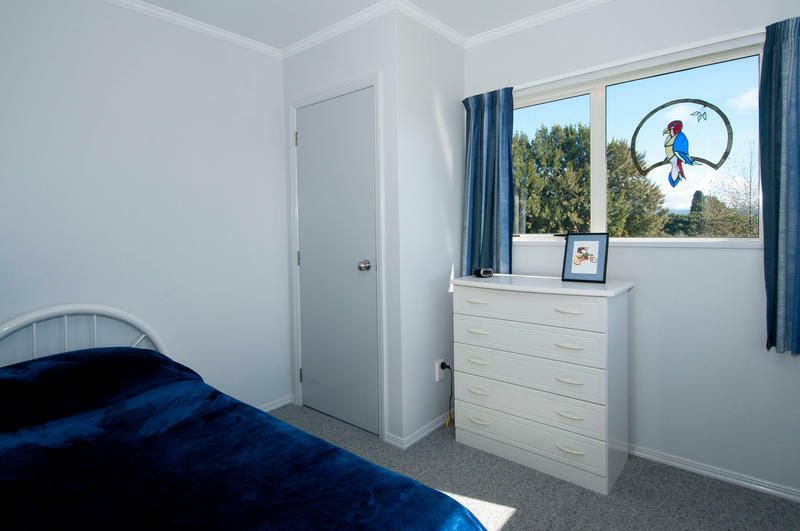 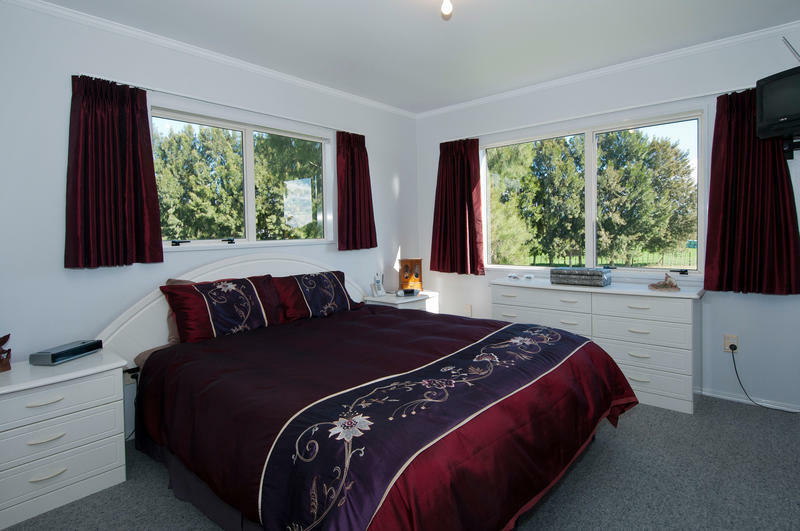 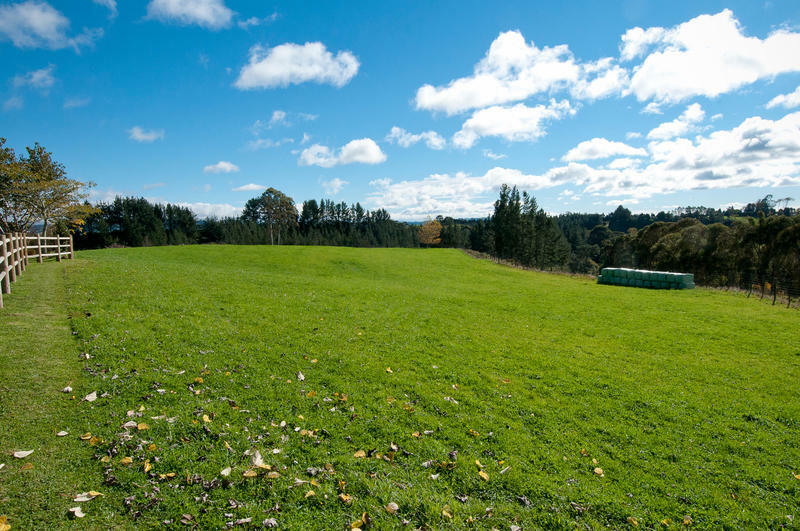 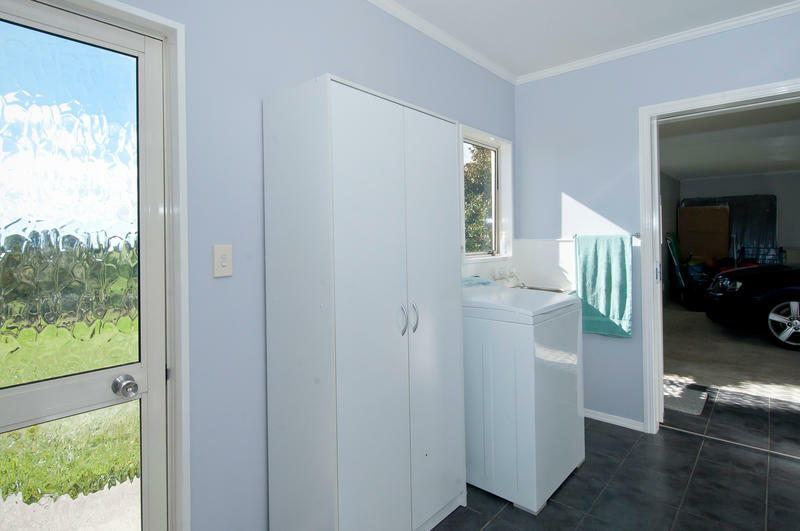 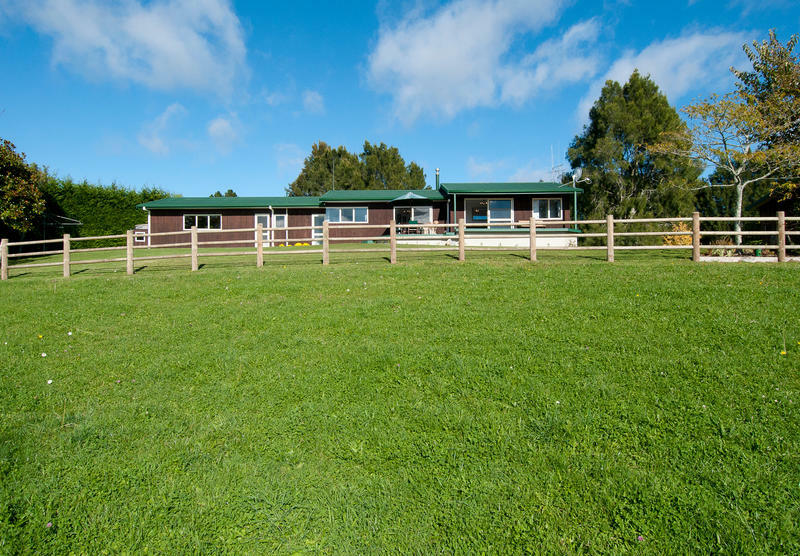 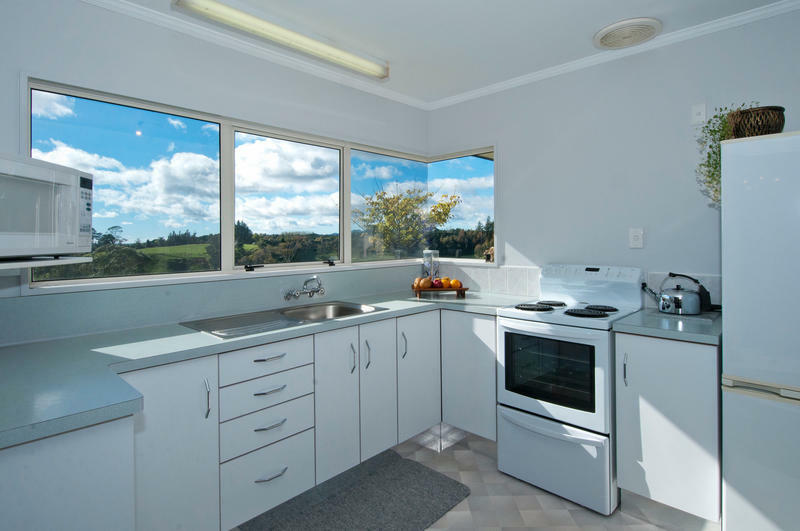 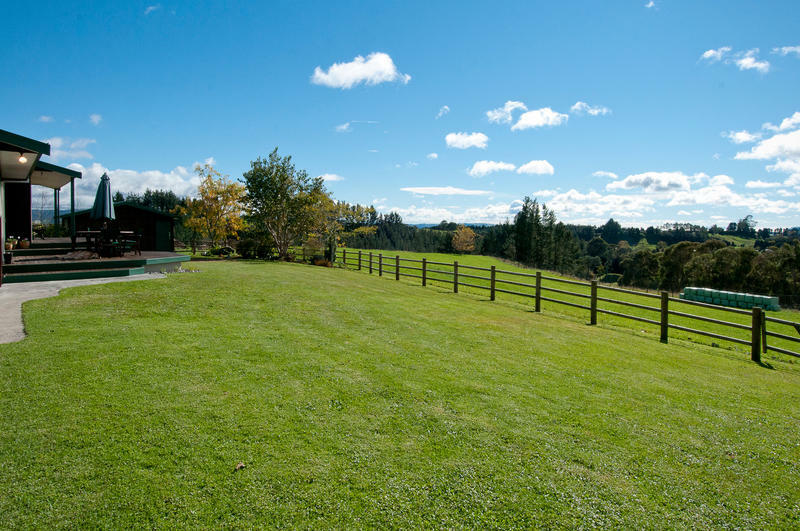 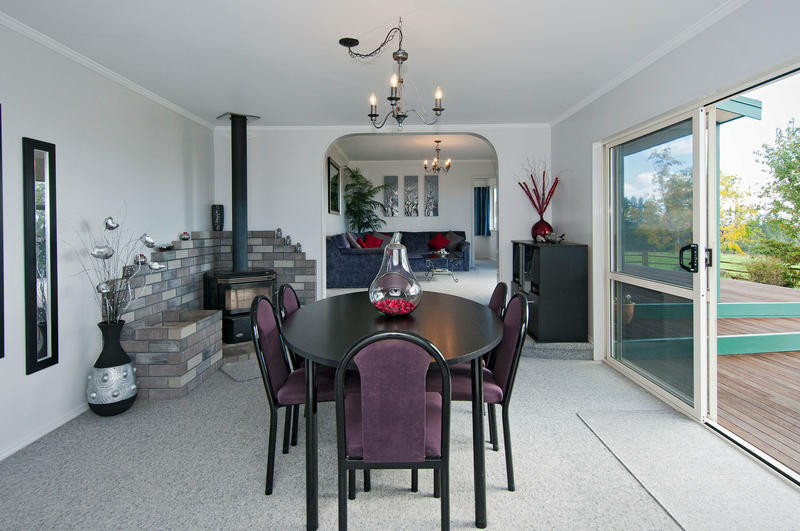 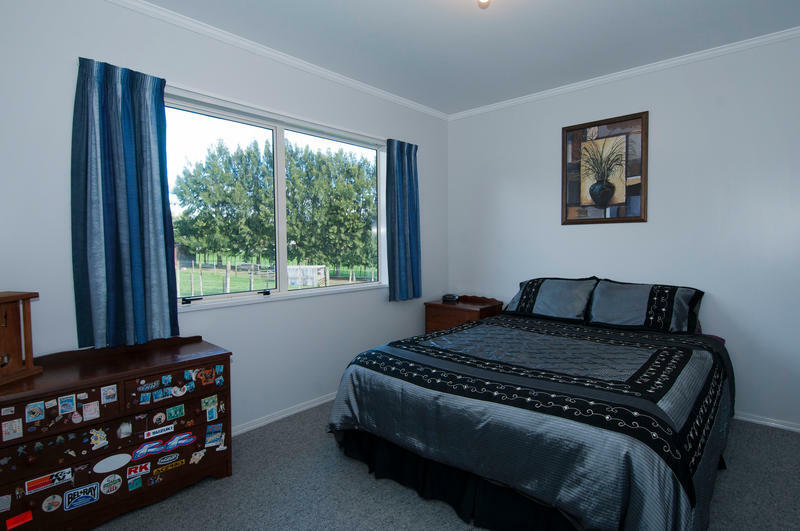 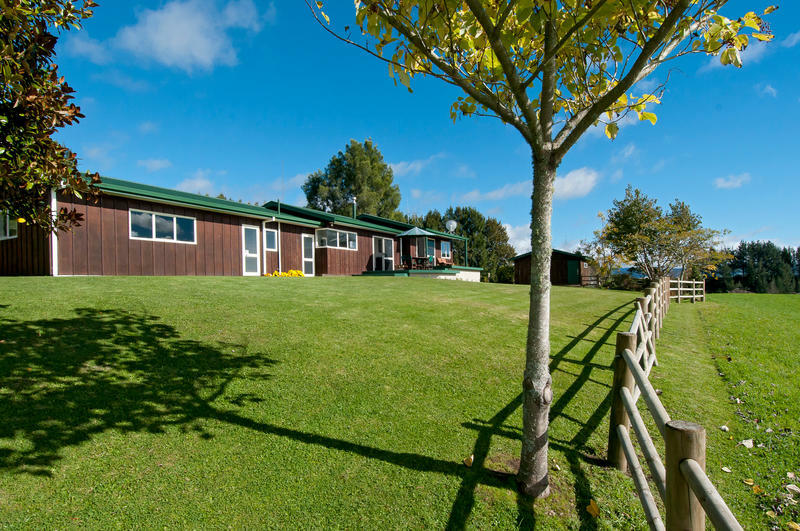 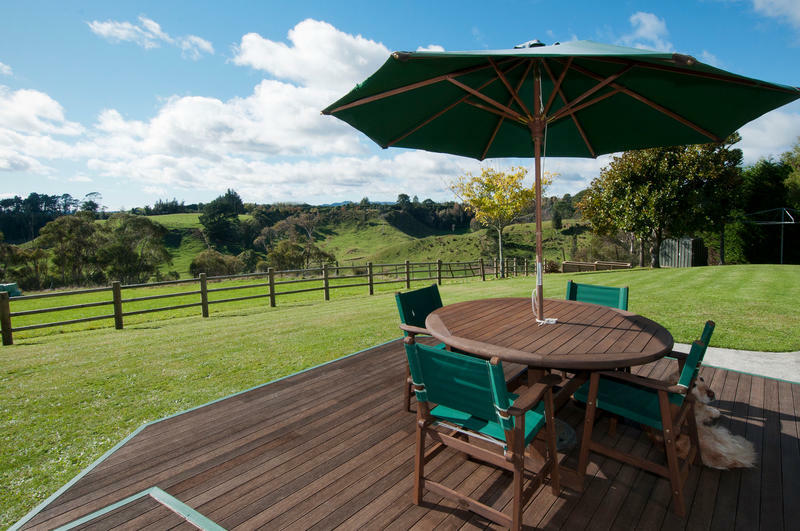 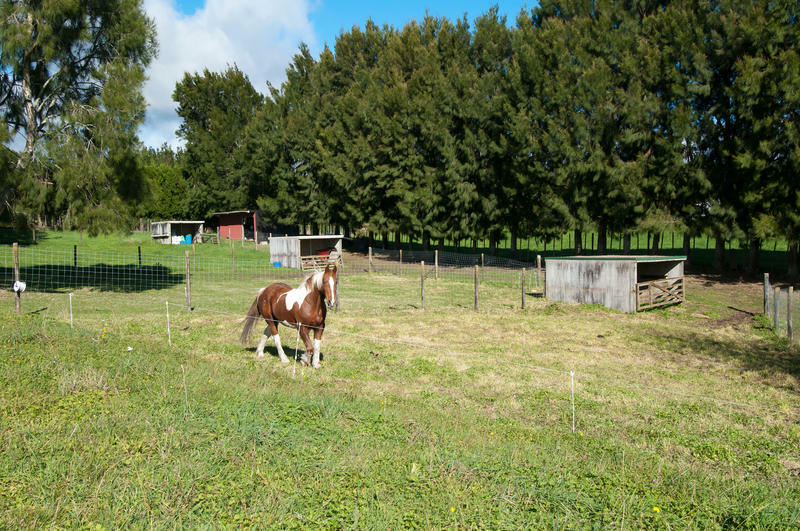 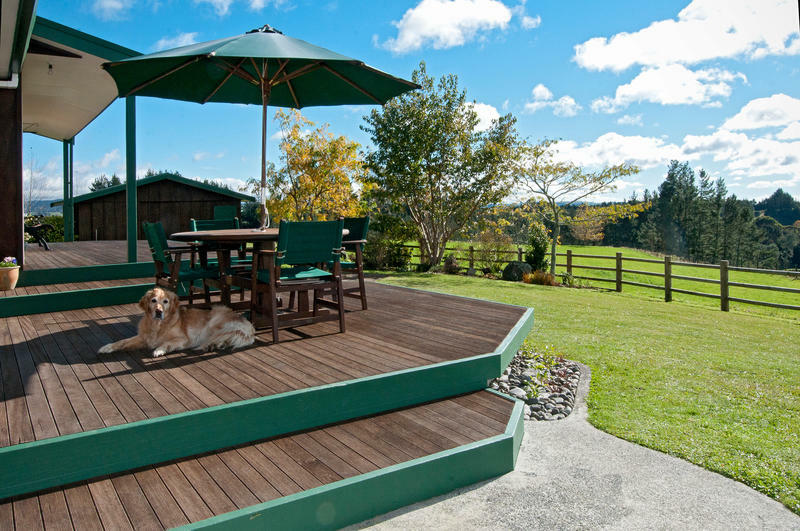 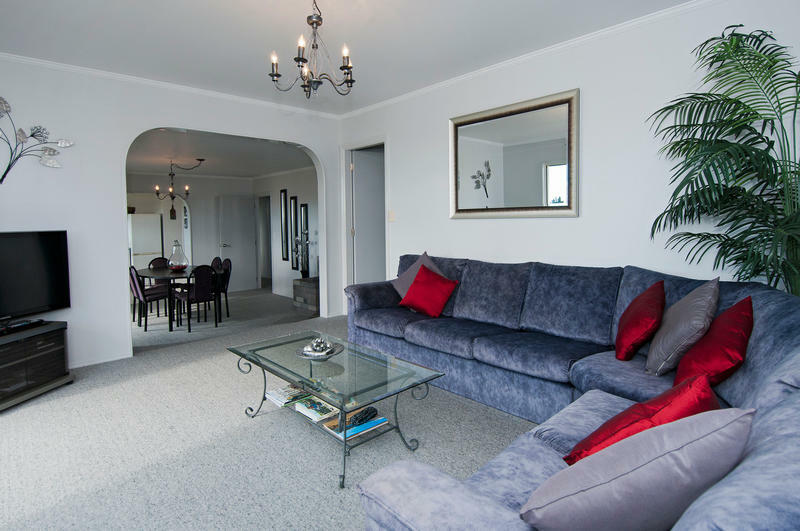 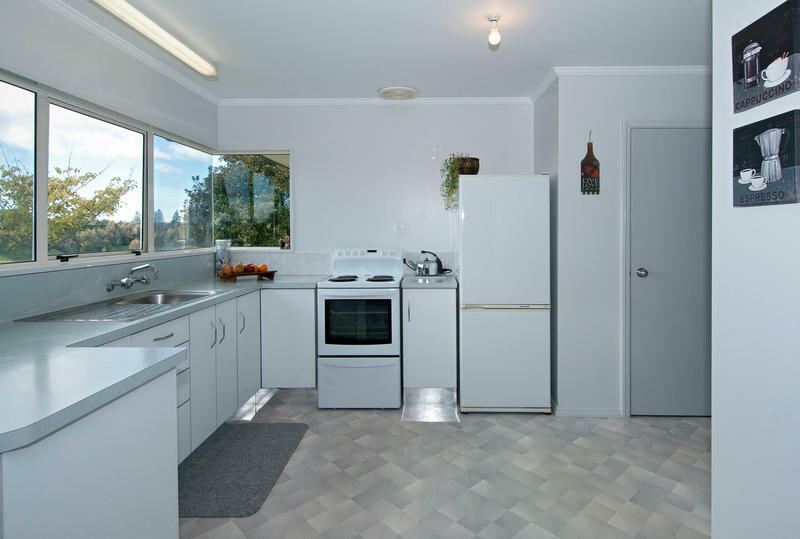 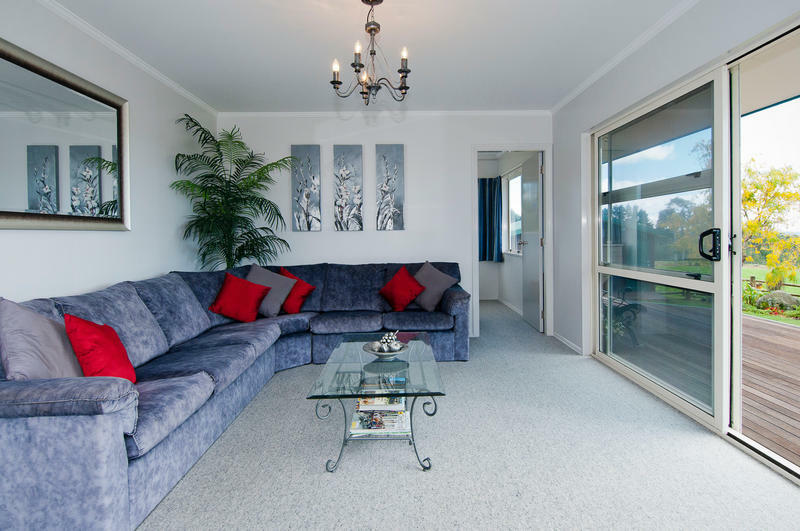 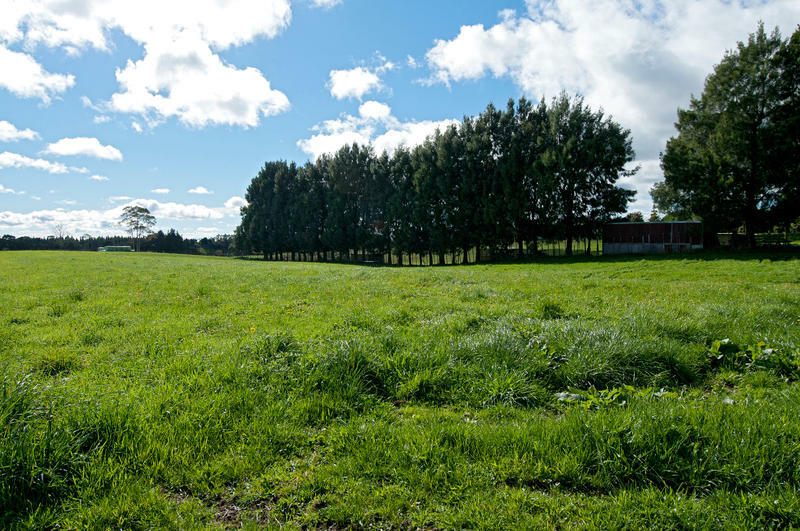 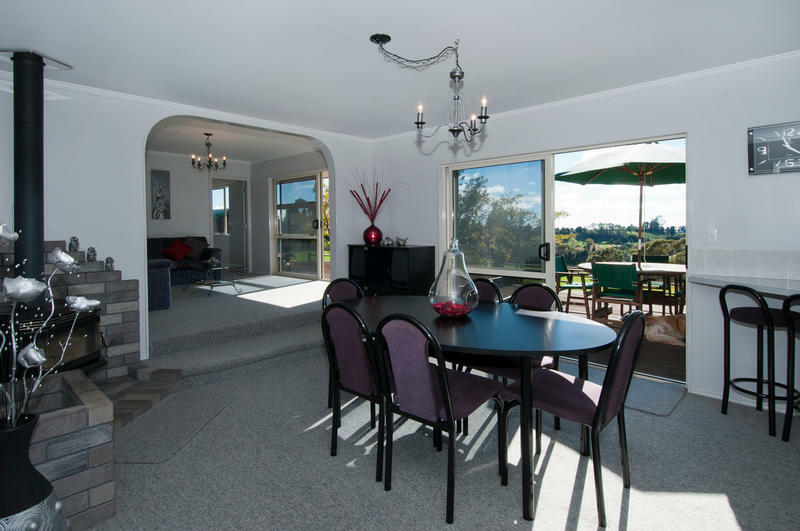 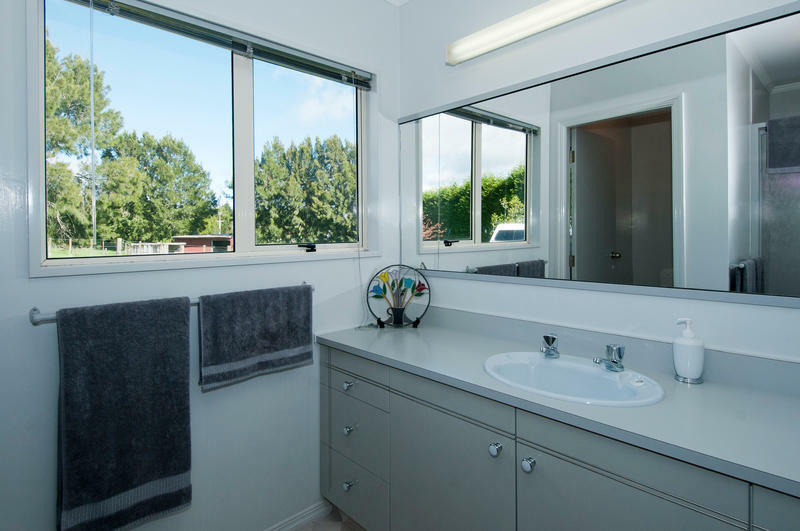 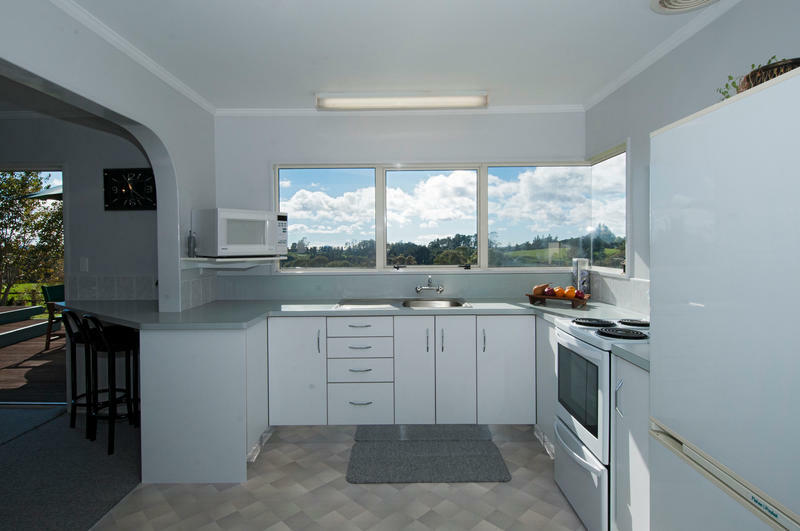 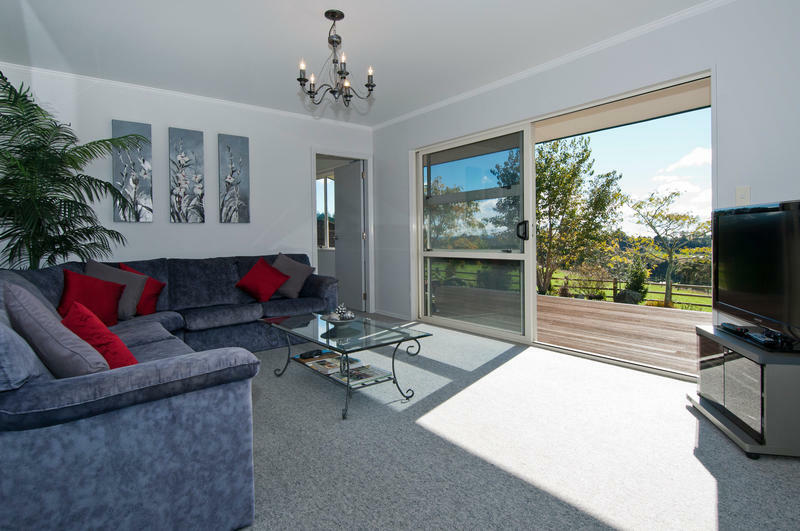 What could be better than to wake every morning to a vista of wide open spaces, green grass and a peep of the top of Mount Maunganui beyond. 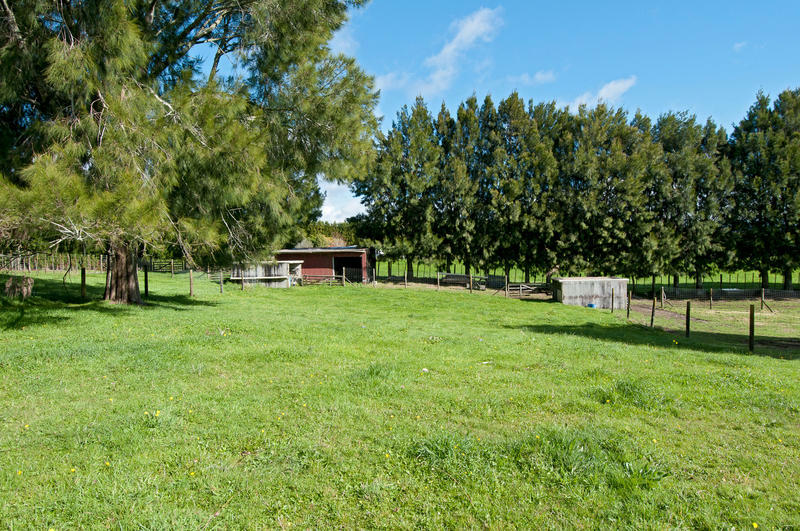 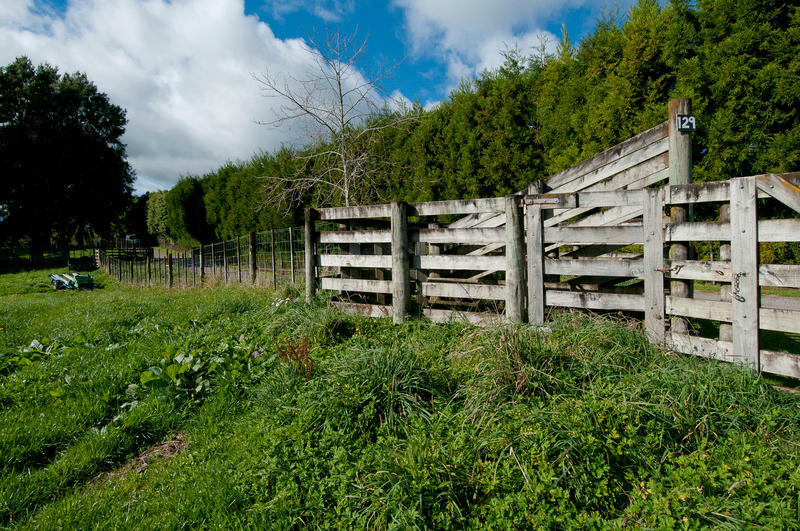 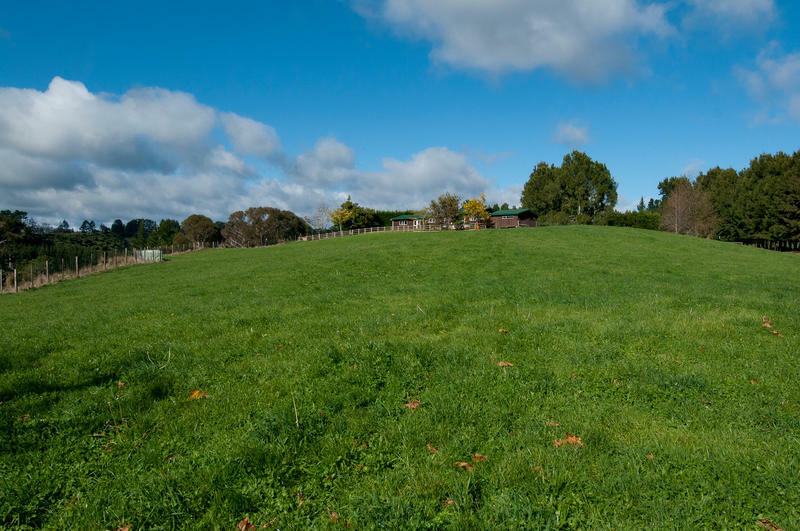 Whether you have a young family or are retiring farmers still looking for your own piece of pasture then this immaculate home might just "tick all your boxes". 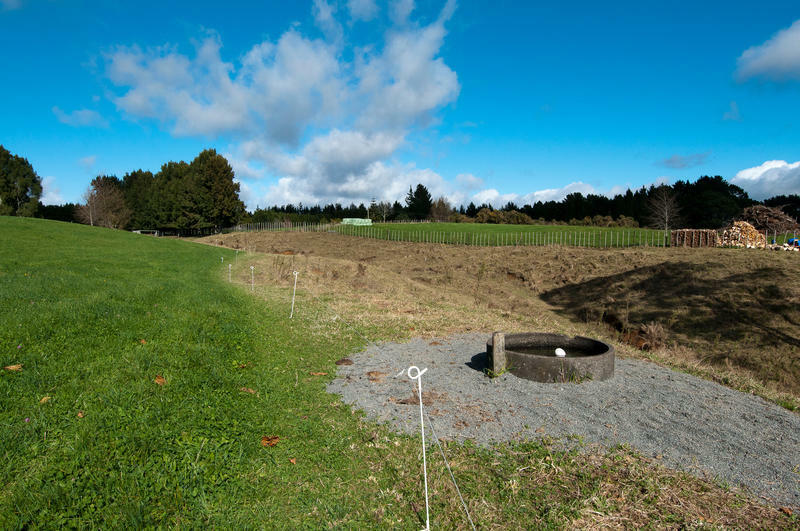 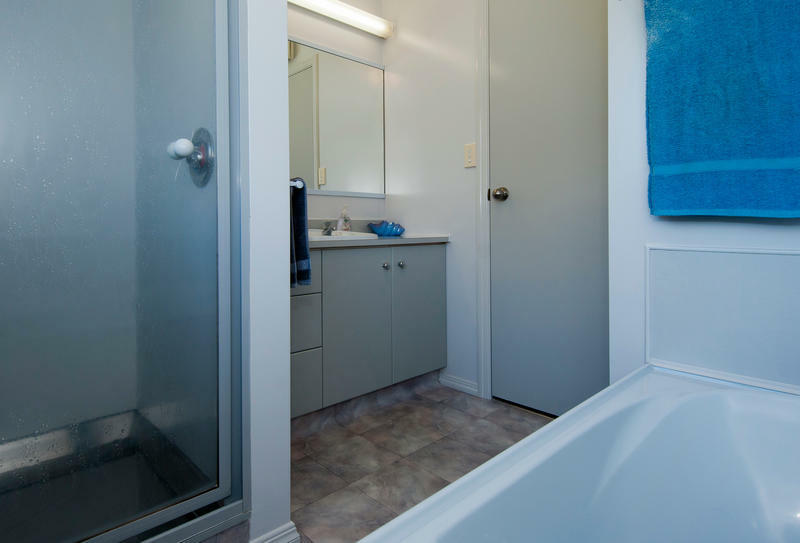 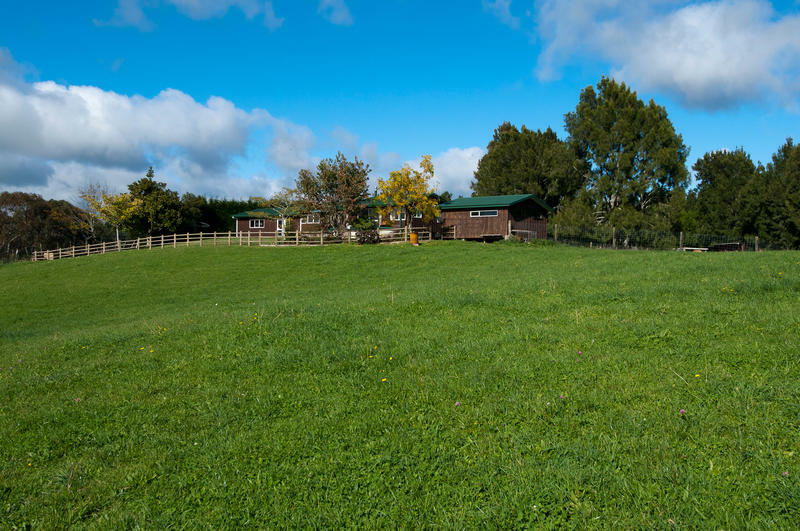 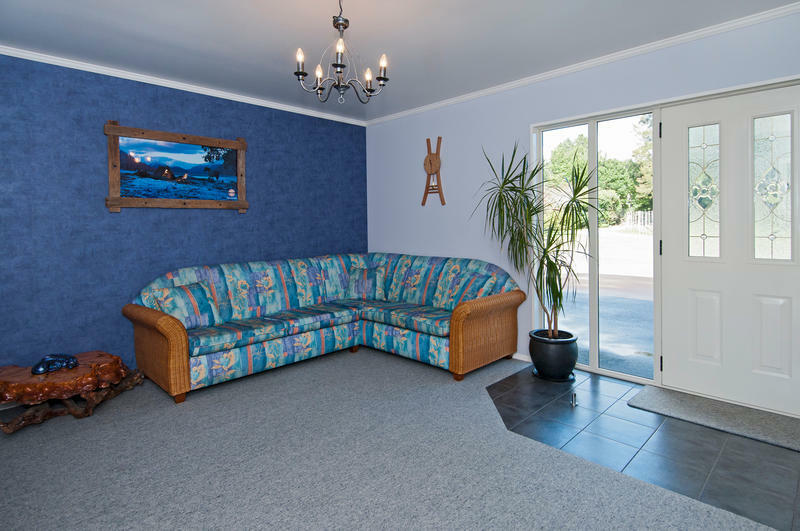 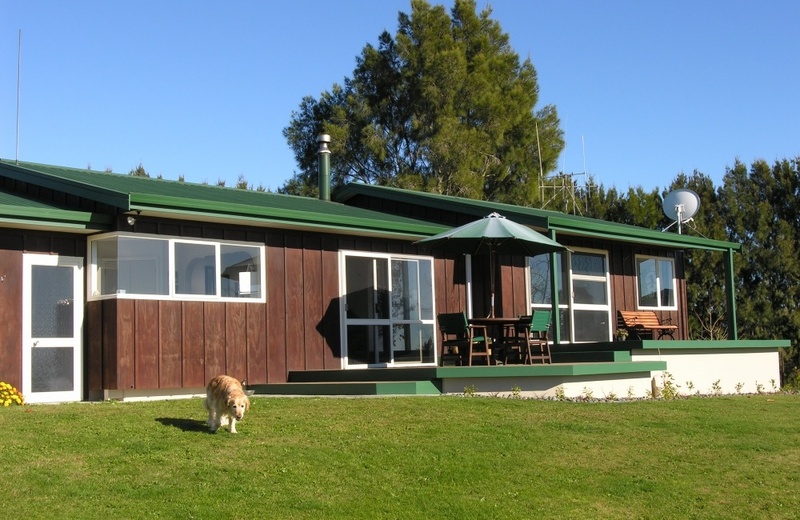 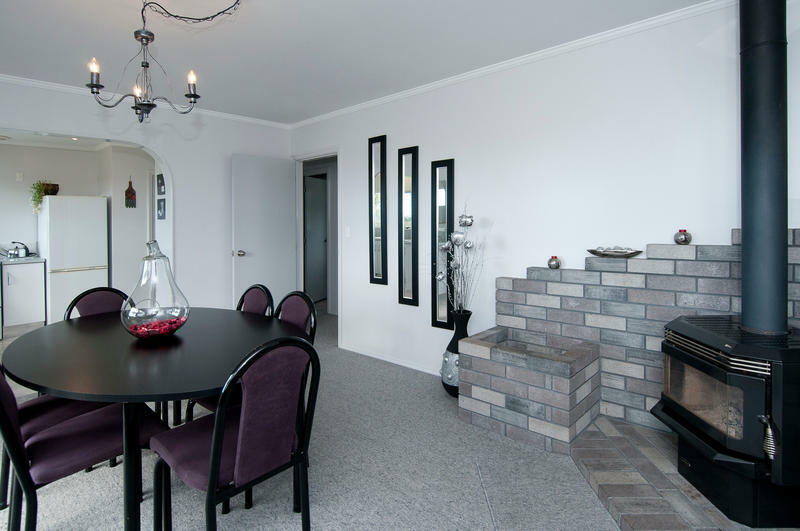 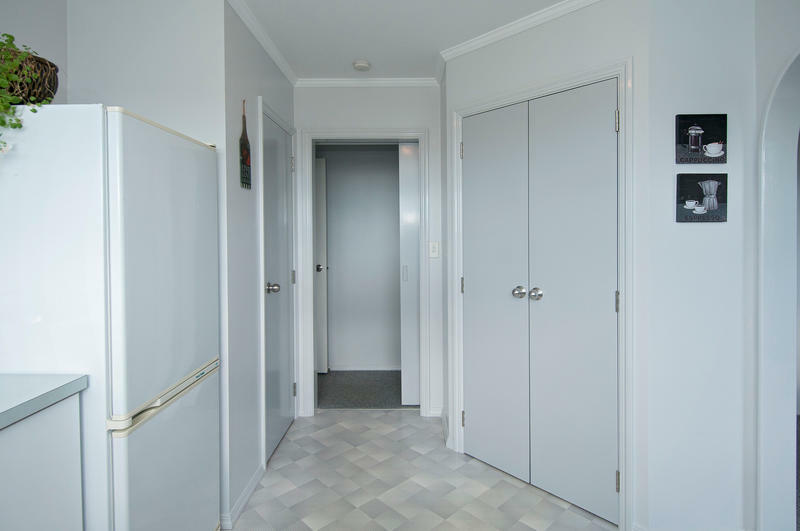 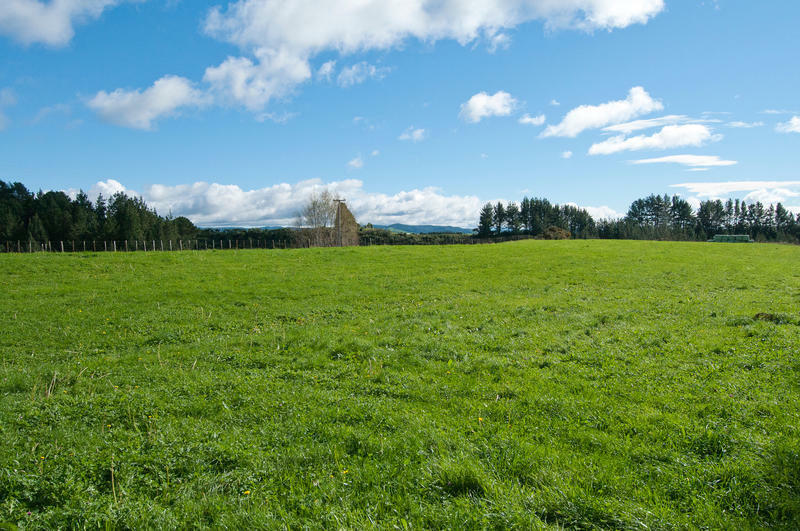 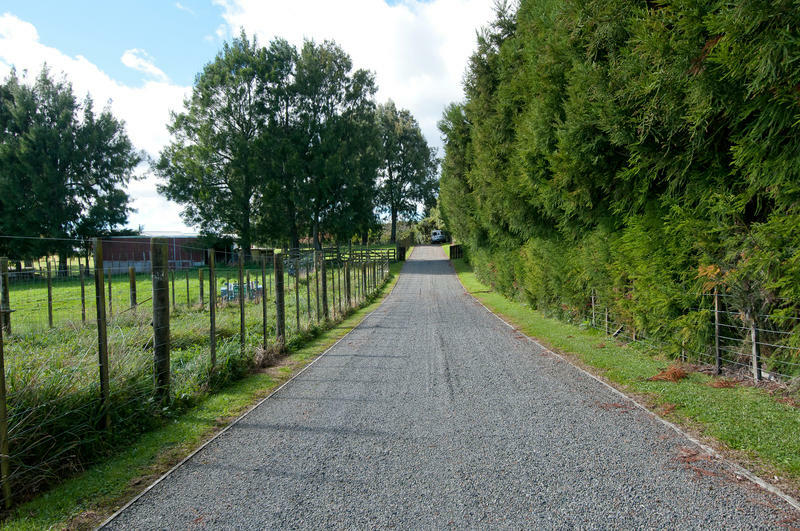 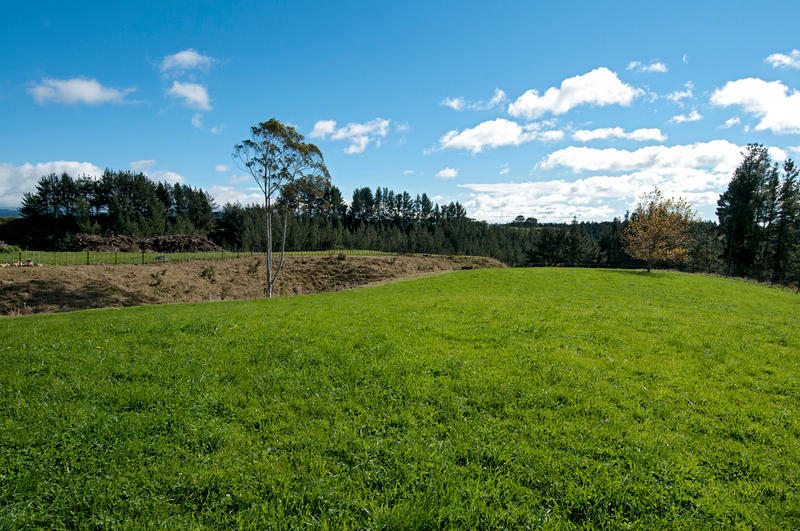 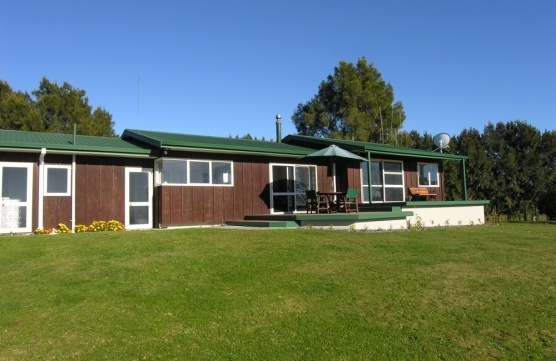 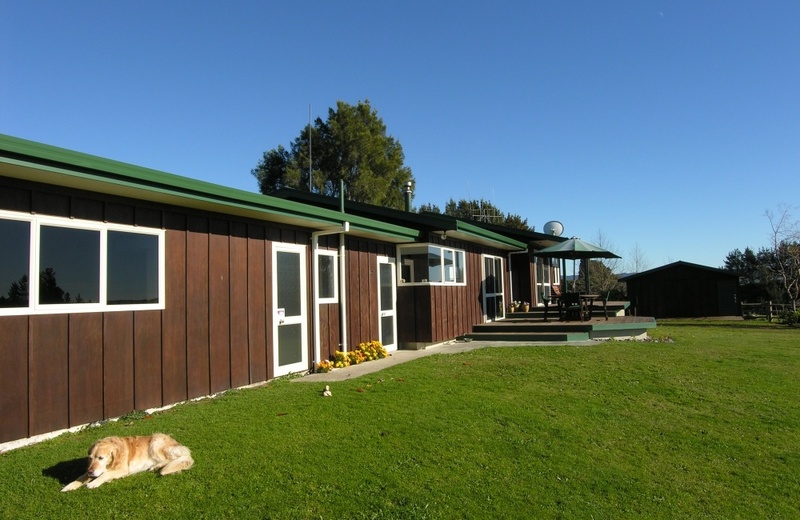 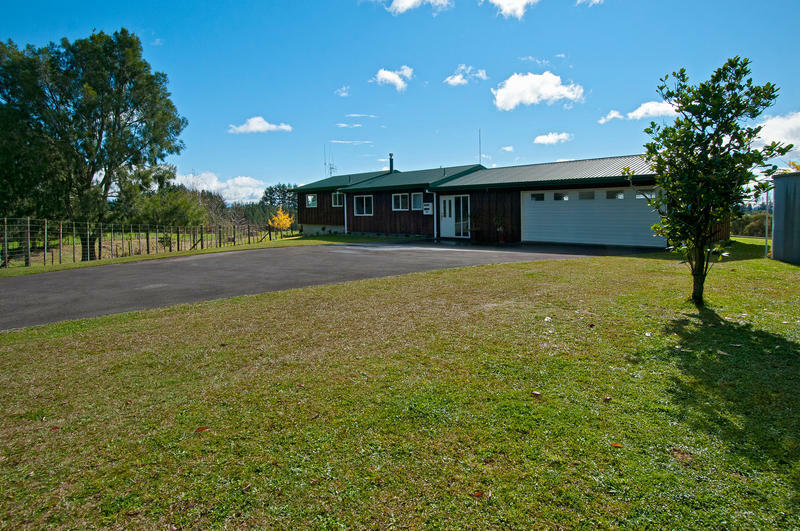 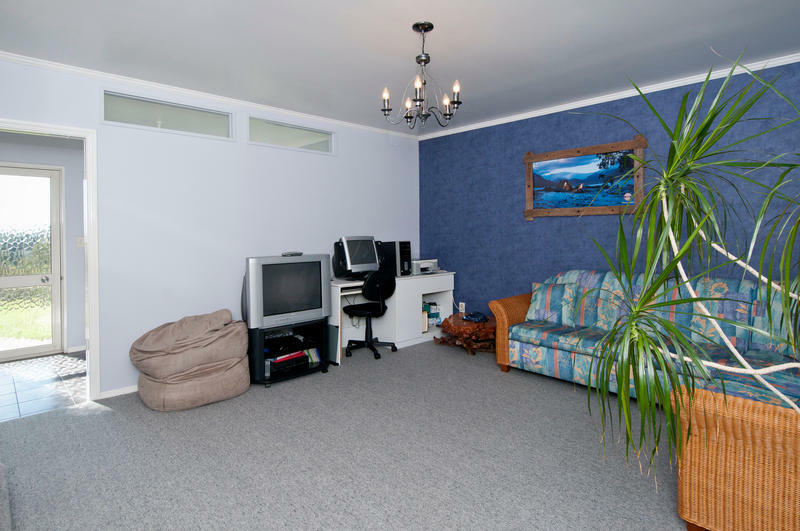 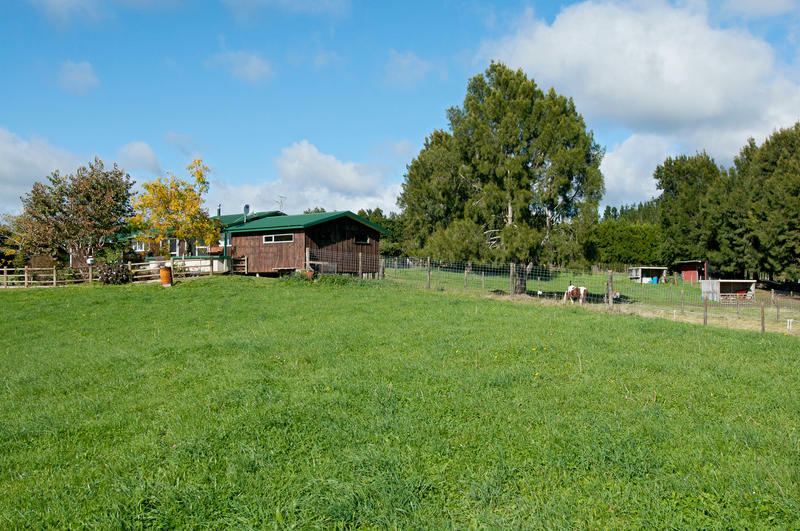 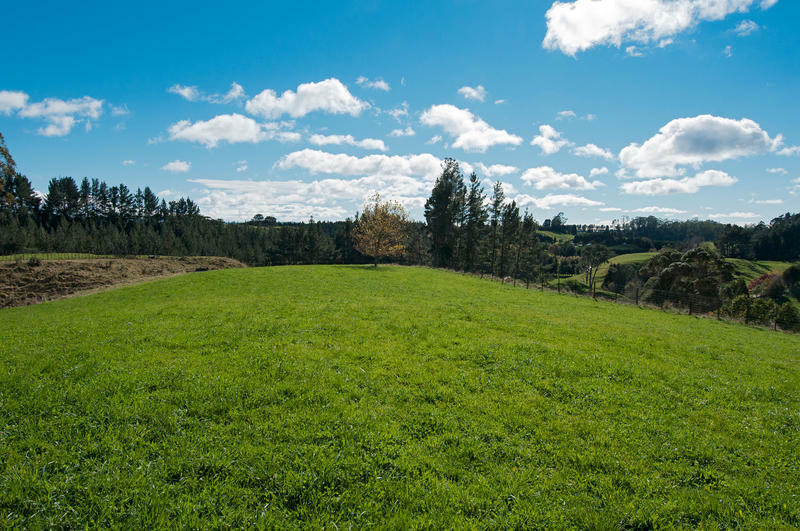 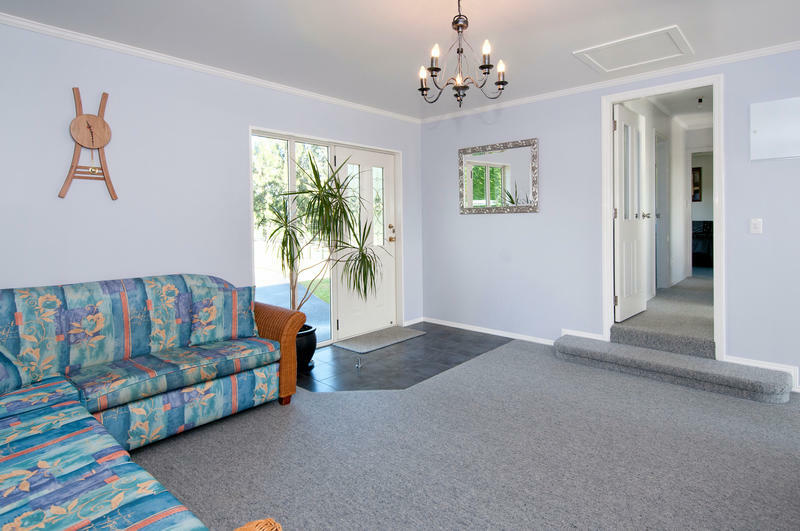 Set on 3.99 hectares (10 acres) of land this light and sunny home with 2 bathrooms and 2 living areas lies nicely towards the north and is nestled well back from the road down a tree-lined drive. 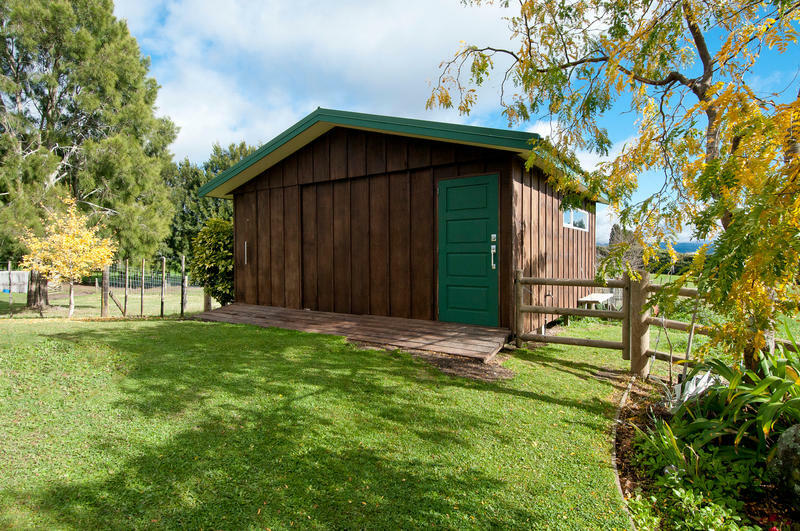 A genuine internal access double garage will house the vehicles while a separate 36m2 shed (unpermitted)is perfect for a workshop or could be converted to a sleepout for extra visiting family. 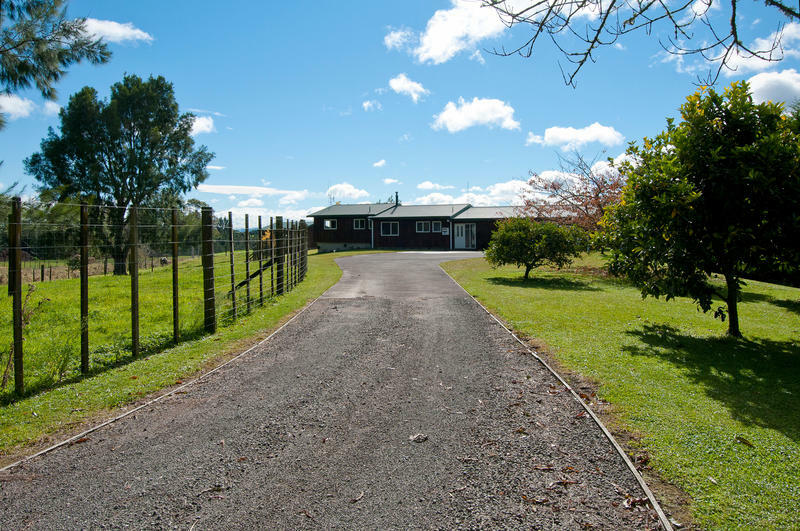 Serious about going country? 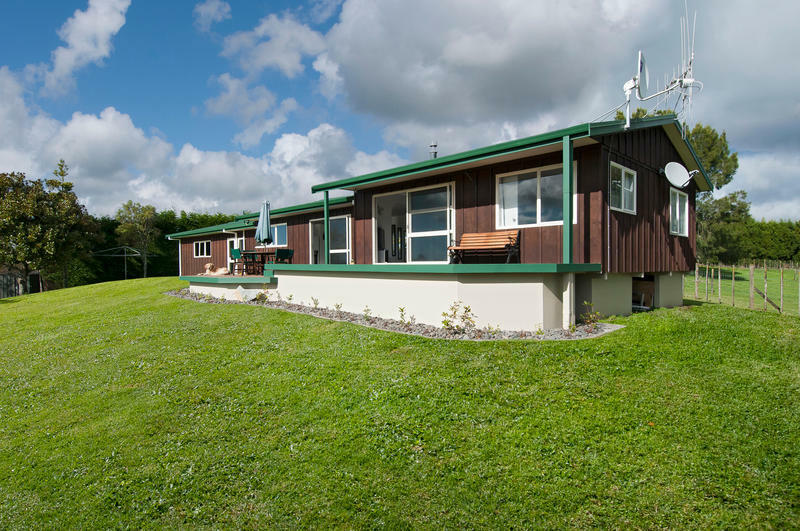 If so, then this one is well worth a viewing!